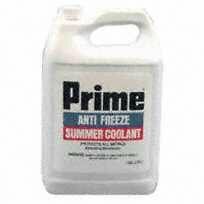 Prestone AF3000 ANTIFREEZE. Quantity Pack is 6 Eaches. Quantity Pack is 6 Eaches.